We are very sad to say that Rose Tremain has had to cancel her appearance at the Festival due to personal reasons. This was proving to be a very popular event and so we have tried our utmost to find a suitable replacement at this late hour. We asked Nicola Upson who was chairing this event who she would like to interview instead and she chose the biographer Laura Thompson. We are delighted that Laura has agreed to come to the festival! 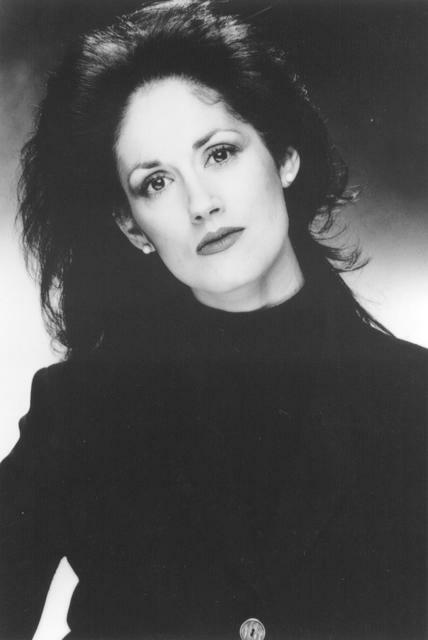 Laura Thompson attended stage school and at the age of sixteen won an exhibition to read English at Oxford. 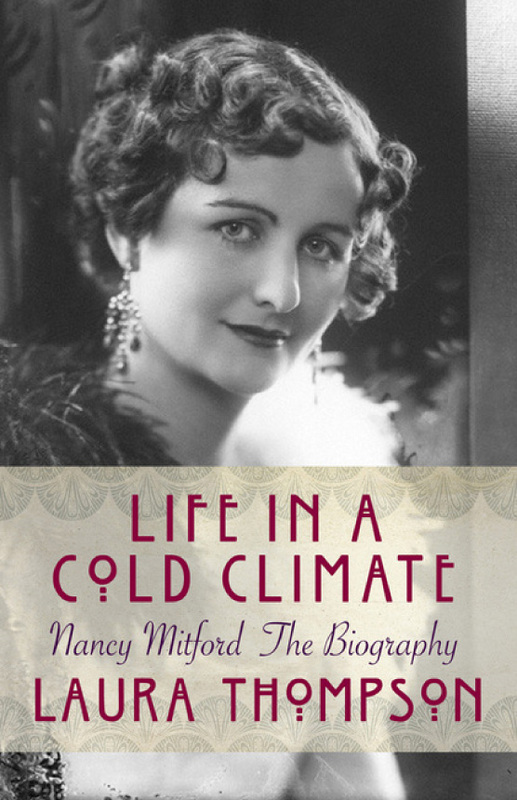 In 2003 she wrote Life in a Cold Climate, a biography of Nancy Mitford, which was reissued in early 2015. Lady Diana Mosley called this ‘Well-nigh perfect’ (Literary Review) and The Sunday Telegraph called it: ‘A brilliant study, original, perceptive, passionate and very nearly as enjoyable to read as the subject’s own novels’. 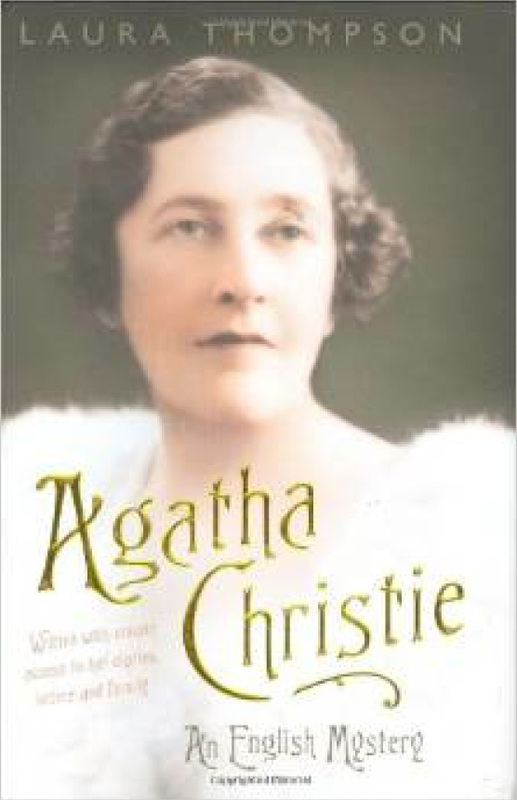 This was followed by Agatha Christie: An English Mystery, the first major biography of Christie for more than twenty years. Kate Mosse commented that ‘Laura Thompson’s outstanding biography… is a pretty much perfect capturing of a life’ and A.N. Wilson called it ‘A triumphant success’. Laura will be discussing these two biographies and her other works with Nicola and you can book tickets HERE. It’s going to be a brilliant event so we do hope to see you there. Please note that if you bought tickets for Rose Tremain, you will be contacted to see if you would like a ticket for this event or a refund. This will be a fantastic conversation between Nicola and Laura. Can’t wait.